Rachel DeMille, of Thomas Jefferson Education, promotes a fascinating educational philosophy (based on The Seven Keys of Great Teaching). Her website, www.TJEd.org, provides a thorough explanation of this philosophy. It's also an excellent history resource that I hope my blog readers will consider using in their homeschools. I really love what Rachel is doing! I am not reviewing everything available at the website - trust me, there is quite a bit to be found there! 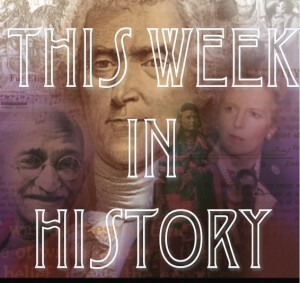 What I am reviewing is "This Week in History", a resource that covers a wide variety of subjects and topics on a daily basis in an engaging and interesting manner. I have used this as a part of our history curriculum, but it really is so much more than history. Topics covered using "This Week in History" include math, science, language skills, geography, current events, the arts, and much more. All subjects covered are tied to events in history. And there's no need to worry that the subject you'd like to study won't be available for the week you need it; you can search by date, topic or keyword to find exactly what you're looking for. This is somewhat similar to a today-in-history calendar, but it's really different than any resource I've come across in my years of homeschooling. I started digging around the website right away and I was pretty impressed right from the get-go. I found a TON of ways to incorporate TJEd.org into our homeschool easily - and ease is pretty key to maintaining my sanity, I've come to find out! In fact, this resource completely fulfills a request of my husband's from a few years back. He wanted me to find a way to eliminate "down time" when our children's assignments were done, but didn't want to fill that time with busy work. His idea was for me to create a binder with activities, reading lists, etc. for the kids to use. I started said binder, but alas my roles of wife-mom-homeschooler-to-five-children-and-all-the-rest stopped me from completing this task. Thomas Jefferson Education makes that idea a solid reality...and it does it with NO extra planning on my part. Here are a couple of ways we used TJEd.org in our homeschool. The July 2nd topic was the death of US Supreme Court Justice Thurgood Marshall. His most famous case (which he argued as a lawyer before the Supreme Court) was Brown VS. the Board of Education. Well, we happen to reside in the great state of Kansas (don't laugh - it really is a great state with a fascinating history...some say we fueled the Civil War). This particular case was based on events in Topeka, back in 1954. Needless to say, it was pretty easy to get excited about the July 2nd history lesson! The July 3rd topic was about Idaho's induction into the Union as the 43rd state. 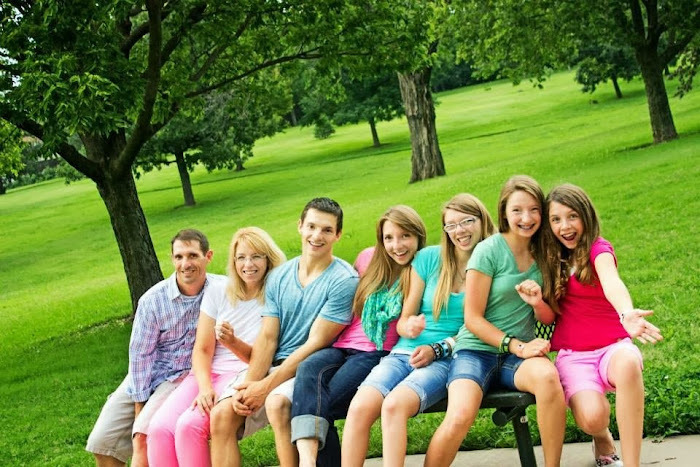 Some of my husband's family live in Idaho - so talking about Idaho was interesting to my kids. July 4th was, of course, Independence Day! And I don't think I need to explain what that day is all about! The resources provided include photos and images @ the website, printables, recipes (like Homemade Apple Pie), ideas & quotations for research, discussion or writing, videos, songs, poems, math questions, activities using a camera, bizarre holidays, quizzes (with answers!) make for interesting lessons that don't take a ton of planning on my part. 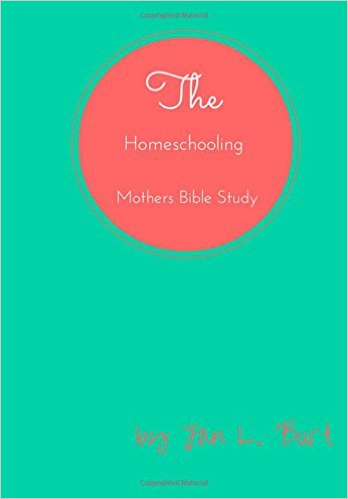 You can even post comments or leave a reply about each week's content - so you can learn what other homeschoolers have to share, and you can bless others with your knowledge and insight. Just for fun, I'll share today's topic (this review is posting on August 10th). Missouri became the 24th state inducted into the Union. As I stated before, we live in Kansas...and our two states don't have a pleasant history. Nevertheless, we still have enjoyed what we've learned about Missouri :). And things like the St. Louis Arch lead way to a discussion of the Lewis & Clark expedition. We have even learned about the spiders that can be found in Missouri! Tomorrow we may spend some time talking about Morse code, even though we don't do formal school on the weekend. If you need a boost to help integrate history into your family's homeschool, this is worth considering. And if you're not sure what you'd like to do for history this academic year, why not try Thomas Jefferson Education out for a month? For about 33 cents a day, it's an affordable history option. To learn more, visit their website at www.TJEd.org. The price for a monthly subscription is $9.95. 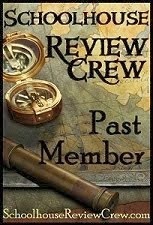 Read what other Crew members have to say HERE . And I'll end with a quote from one of the Daily Inspire emails ~ "Great books are great teachers; they show us every day what ordinary people are capable of." Enjoy learning some history today!